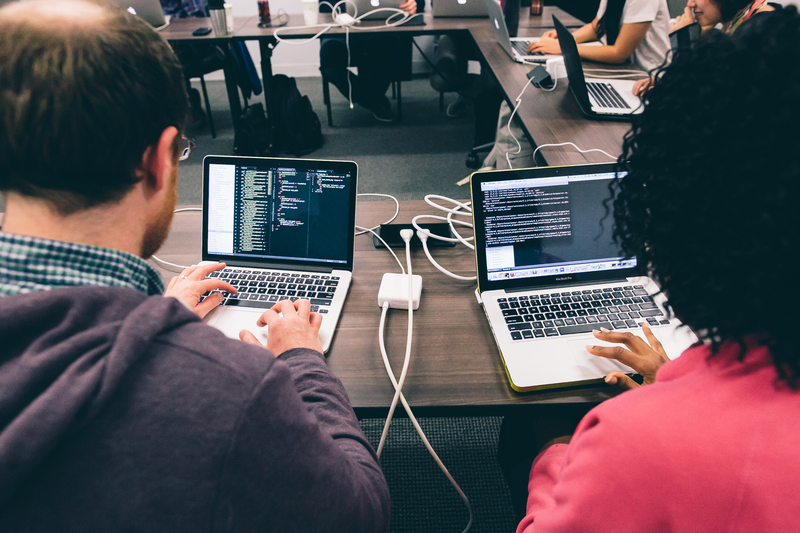 Guest Post on Course Report: What Type of Coding Bootcamp Learner Are You? "If you’re determined to learn to code, there are a lot of factors you should consider when deciding how to accomplish your goal. What sort of budget do you have for the tools you might need? How much free time do you have, or are you willing to make? Do you want to quit your job and learn full-time? Another factor to consider is your own style of learning. "Whether you prefer a classroom environment, one-on-one instruction, or teaching yourself at your own pace, there is a course or bootcamp out there for you. All you have to do is determine which learning method meets all your criteria and you’re on your way. "Continue reading on Course Report to learn about the four different teaching styles you’ll see while researching learning to code and the potential pros and cons of each."